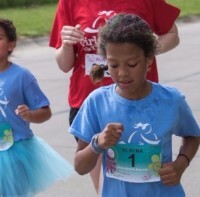 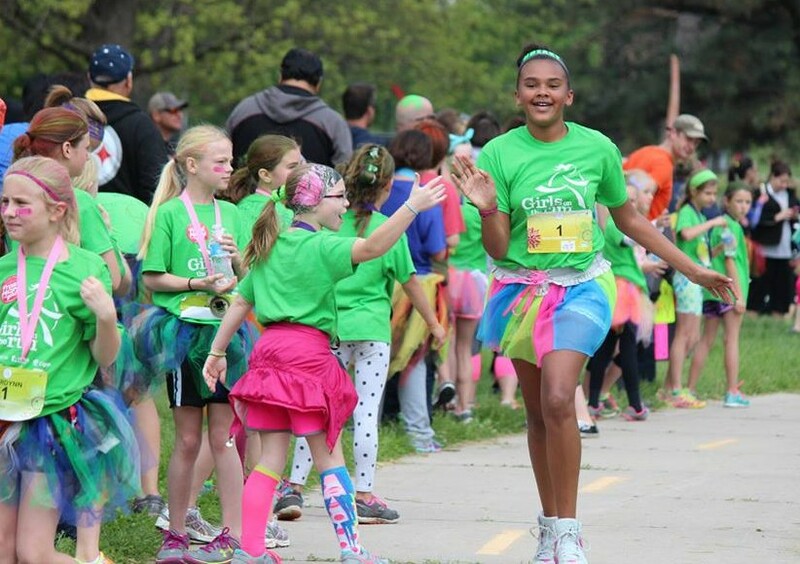 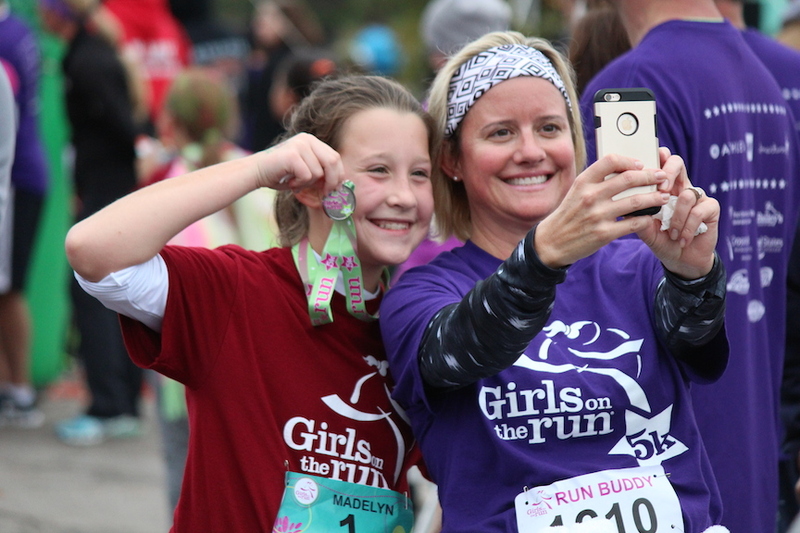 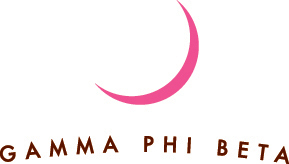 Girls on the Run of Nebraska is committed to serving girls across the state. 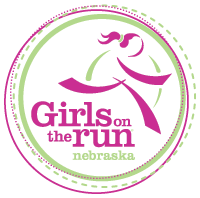 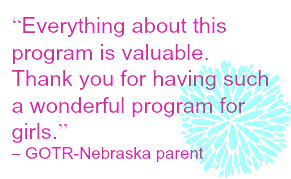 GOTR-Nebraska also employs two seasonal contractors to help facilitate programming in the Panhandle and in Northeast/North-Central regions. 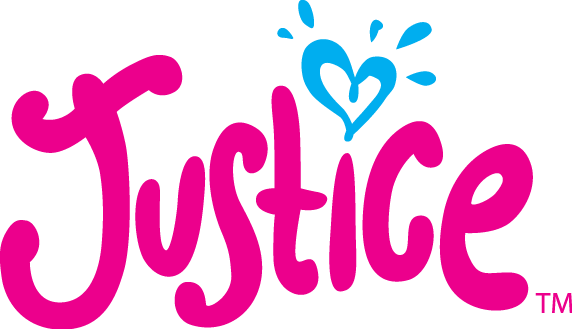 We do not have any employment opportunities at this time, but we're always looking for volunteers who want to make the world a better place for girls. 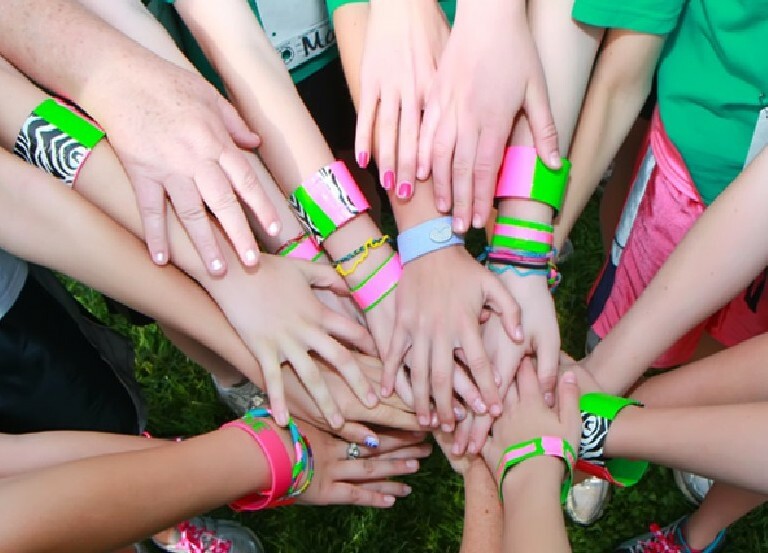 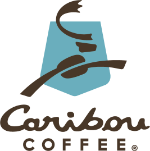 Learn how you can make a difference on the Volunteers page.